Check this page in the spring for more details! 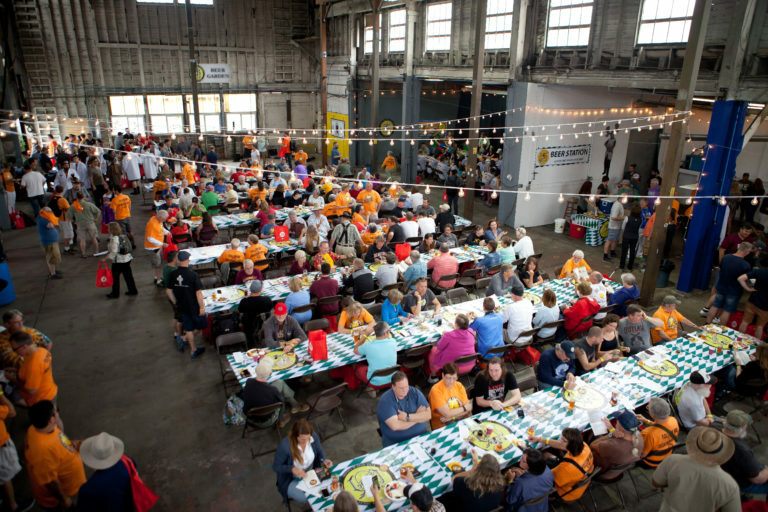 The 2019 Oregon Brewers Brunch will take place on Wednesday, July 24, and will be presented by Ecliptic Brewing. Tickets will go on sale May 1, 2019. Check this page in April for more details!